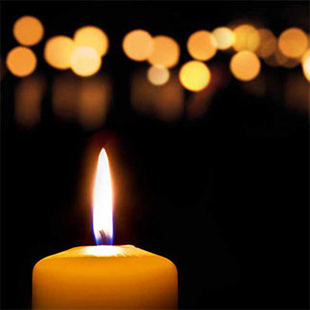 Carols by Candlelight is Bath Bach Choir’s much-loved and keenly-anticipated annual entertainment for Christmas. Expect children’s choirs, young virtuoso instrumentalists and conductorly banter as Nigel Perrin gets the audience onto its feet. Each night, a retiring collection is taken to support two charities. The choir is grateful to its audience of 2018, whose generous donations meant that £1,300 could be shared between The Carers’ Centre and ChallengeAid.